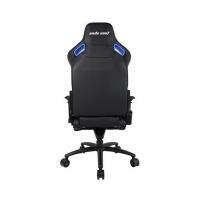 Beat your opponents comfortably with the best gaming chairs from Anda Seats! 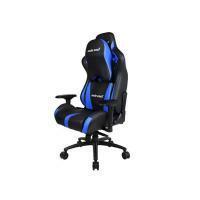 The AD12XL is a large high-back ergonomic design gaming chair made of PVC leather that is highly stain-resistant and is, in fact, the same material and original design as a race car seat! The removable neck pillow and lumbar support cushion help you sit straight with the correct posture - looking after your health while you enjoy your gaming session! 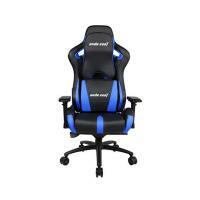 Also features 4D pivoting adjustable armrests that are like no other - Anda Seat’s armrests greatly support the forearm to relieve wrist pressure and muscle strain to maximise your gaming experience. 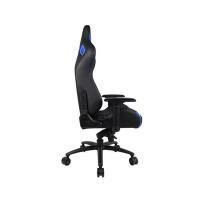 With high-density mould shaping foam, 90 to 160-degree tilt mechanism, a strong aluminium base and a steel framework, the AD12XL is a durable gaming chair that is perfect for the home office or living room.